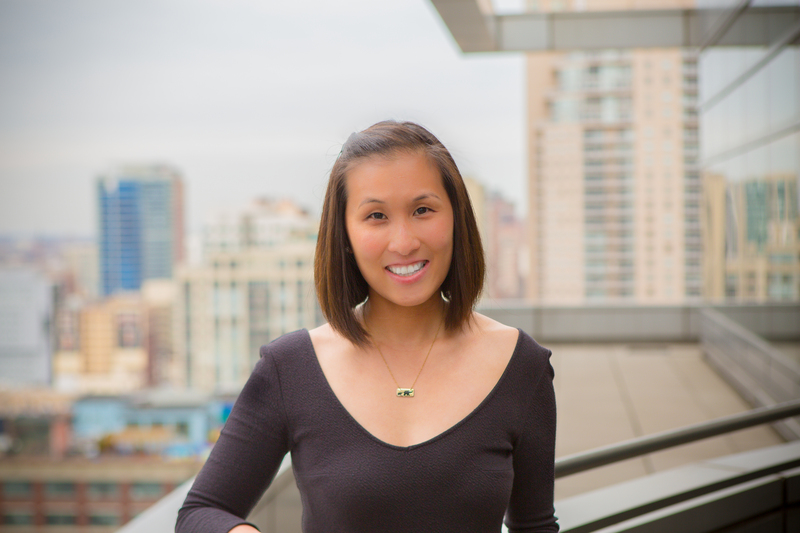 As the new chief technology officer of a school district in the US, Jennie Magiera spends her days encouraging school staff to take risks and implement transformational initiatives in their schools. As part of this role and during her teaching career, Magiera has encountered various reactions in the face of innovation, which she calls the enthusiastic and forward-thinking ‘hoorays’, the cautious ‘hmms’ and the resistant ‘heck nos’. When Magiera was in Sydney for FutureSchools 2016, the fervent educator spoke to delegates about changing their school culture, allowing students opportunities to fail, and bringing the glee back into learning. She also sat down with TechnologyEd’s Chelsea Attard to talk about her career so far, and flesh out these ideas in more detail. So Jennie, how long have you been chief technology officer of the Des Plaines School District?